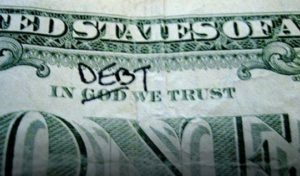 Paying off as much of your debt as you can is the one biggest piece of advice we can give to our fellow preppers. The economy could implode any day. So we’ve put together this easy to follow guide to help you go debt free in 2019.